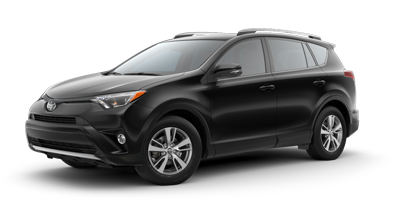 If you're looking for exceptional safety in your next vehicle, check out these Toyota models. Toyota values the safety of their customers, and they go out of their way to make sure their cars can allow you to drive with maximum peace of mind. Keep reading to learn more. While every Toyota model is carefully crafted and equipped to provide the highest in safety standards, check out these side-by-side comparisons to learn more about three Toyota models that IIHS recognized for their groundbreaking features. 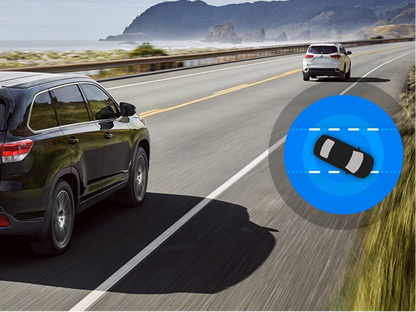 Since safety is so important, these 2018 Toyota vehicles have been stocked with features that make them safer. 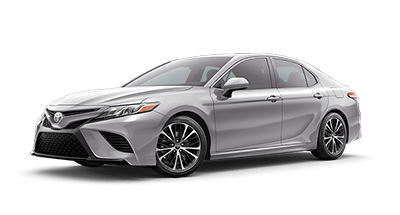 This innovative suite of technology comes standard with all of the 2018 Toyota vehicles on this list. When you drive a vehicle with this feature built in, you won’t have to worry about getting too close to other cars when on cruise control. It automatically adjusts your speed to keep you safe. A camera that is able to recognize shapes and millimeter-wave radar makes this technology possible and enables you, and pedestrians, to stay safe. You would receive an audible warning and a display notification to notify you of a potential pedestrian in your path. If you’re on the hunt for a safe new vehicle that you can count on, come take a look at our inventory at Toyota of Fort Worth. 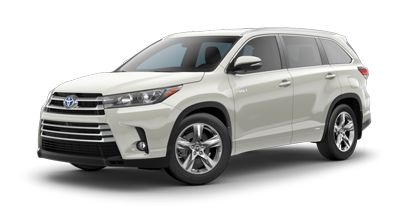 We're proud to sell Toyota vehicles, because they provide groundbreaking safety features and legendary reliability, usually standard on all trims of a vehicle. The three models we've described for you in this article are at the top of Toyota's already safe 2018 model line up, making them that much safer than every other vehicle on the road. If you’re interested in learning more about any of these vehicles, contact us today, or stop by our dealership, Toyota of Fort Worth, at 9001 Camp Bowie West, Fort Worth, TX 76116. We look forward to serving all of our customers from Arlington, Burleson, Weatherford and Keller.